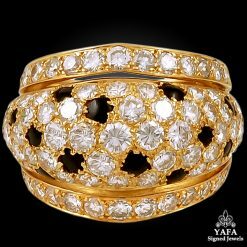 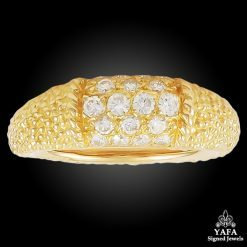 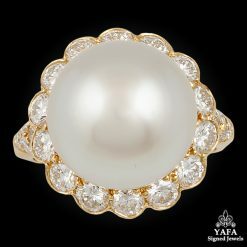 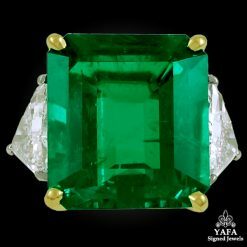 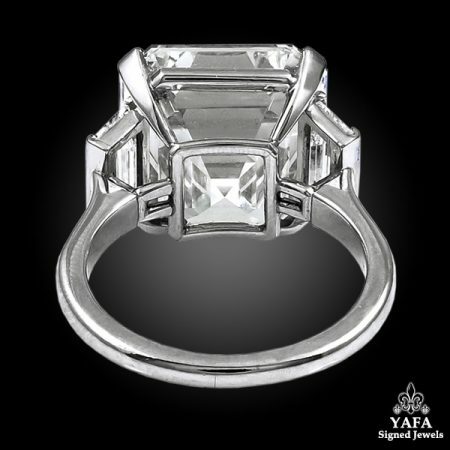 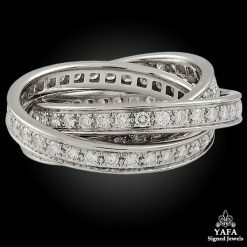 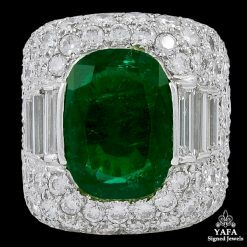 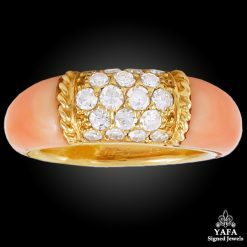 Home>Jewelry>Rings>Platinum Emerald-Cut Diamond Ring – 11.38 cts. 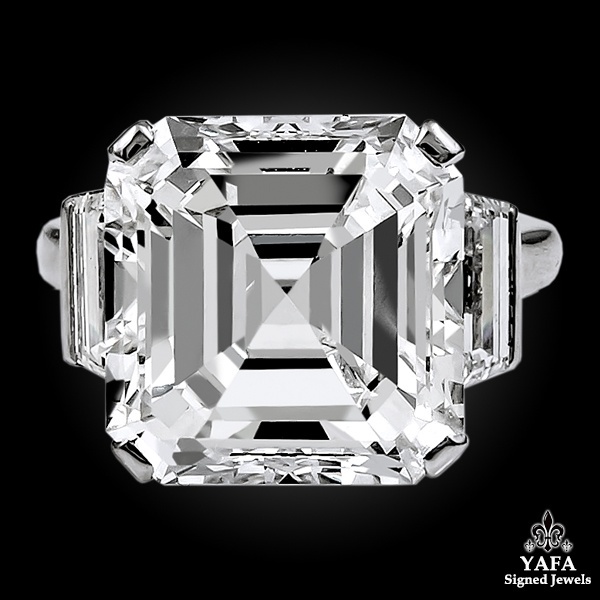 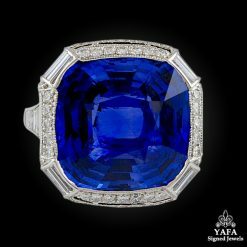 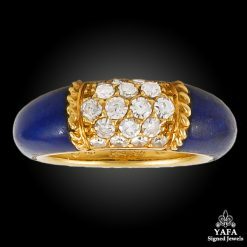 A brilliant ring of exceptional luster that dates back to the 1960s, centering an emerald cut diamond weighing approximately 11.38 carats. 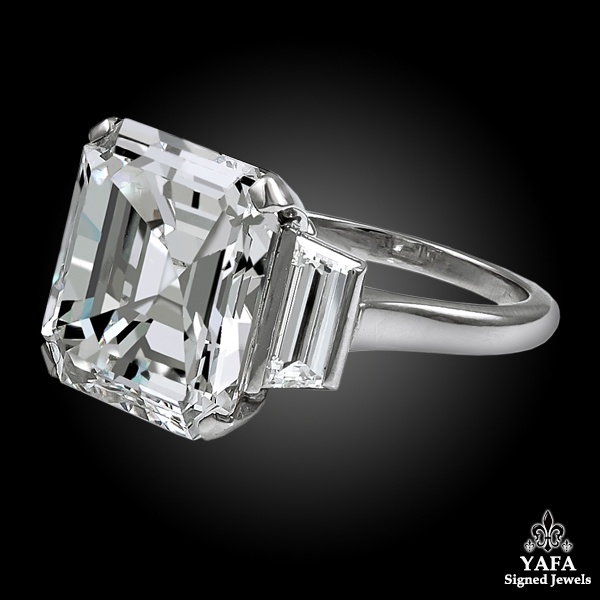 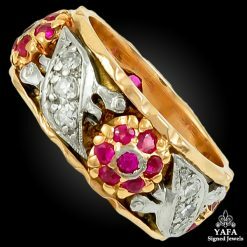 This magnificent center stone is embraced by two baguette cut diamonds at each side, finely crafted in platinum.